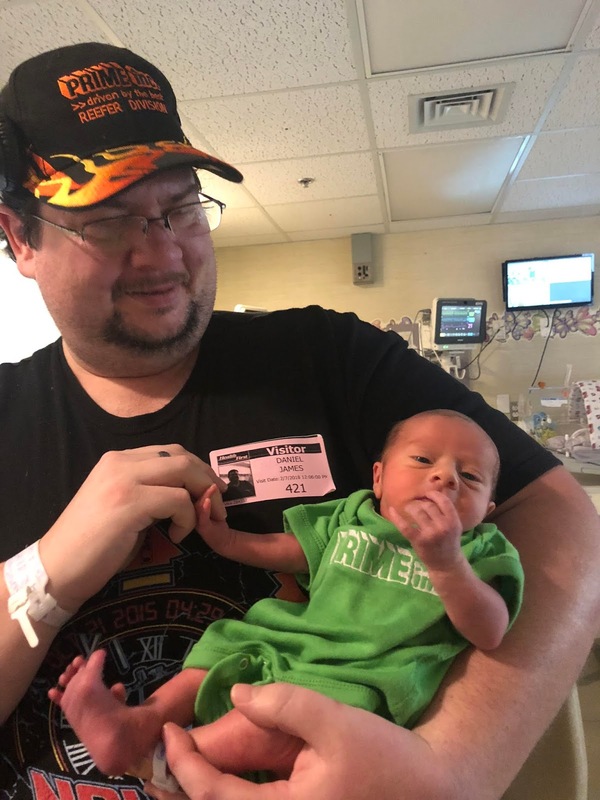 In February Daniel Skidmore was driving his truck in Illinois in when he got the call his wife, Kerry, was in early labor. Her water had broken and she was headed to the hospital. 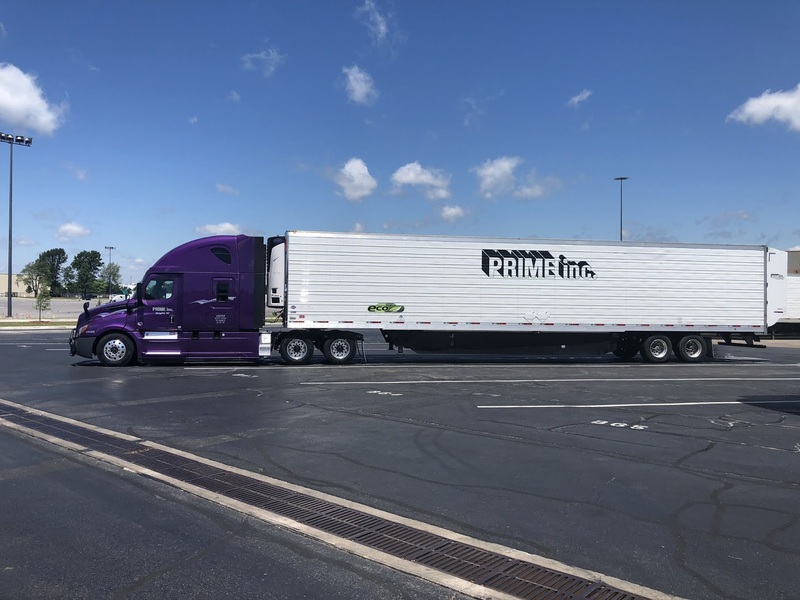 He quickly got on the phone with his fleet manager at Prime headquarters and was told he could bring his load into Springfield, Missouri and catch a flight out of the airport there. Jackson Daniel Skidmore was five weeks early, but he still waited just long enough for his daddy to arrive. 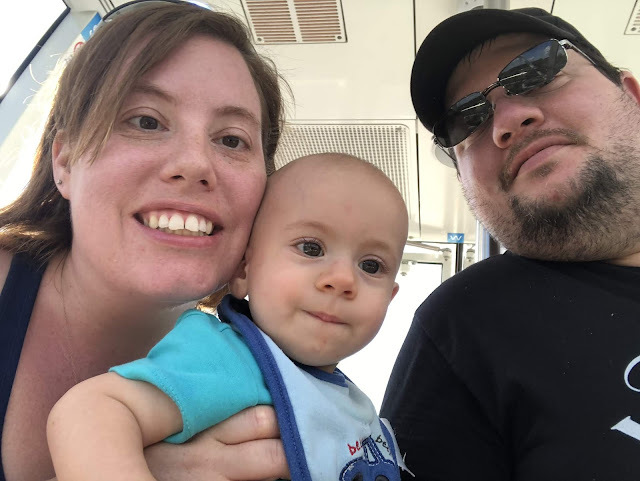 Daniel recalls, “I made it to the hospital less than two hours before my first born was delivered via emergency C-section. Prime is and will always be a family-first company, and I’m so grateful to be a part of it. Who knows, in 21 years I might be training him how to drive with us." Daniel has been driving for Prime since December 2015. He began his career with another company, but says he quickly changed to Prime when learned of the great benefits there. In 2016 he became a CDL instructor, something he has enjoyed doing for the past three years. He sees driver training as both an art form and skill set. “You can teach someone the skills necessary to pass the Missouri Department of Transportation test, but knowing how to drive under different conditions and a variety of settings—that’s an art form that can only be learned in real life situations.” This is what Daniel hopes to teach the new drivers he trains. Even though he’s on the road and Kerry is at home with Jackson, Daniel sees his wife’s ongoing support as vital to his success and happiness as a driver. “Kerry,” he insists, “is my emotional rock” and explains how he found talking with her reassuring while recently driving in wintry conditions. 1. While on the road, find time for “you,” that is your own space even when you have another driver with you. It’s important to preserve at least some personal space. 2. Plan “daddy days” when you’re home. For Daniel this means taking full responsibility caring for his son. 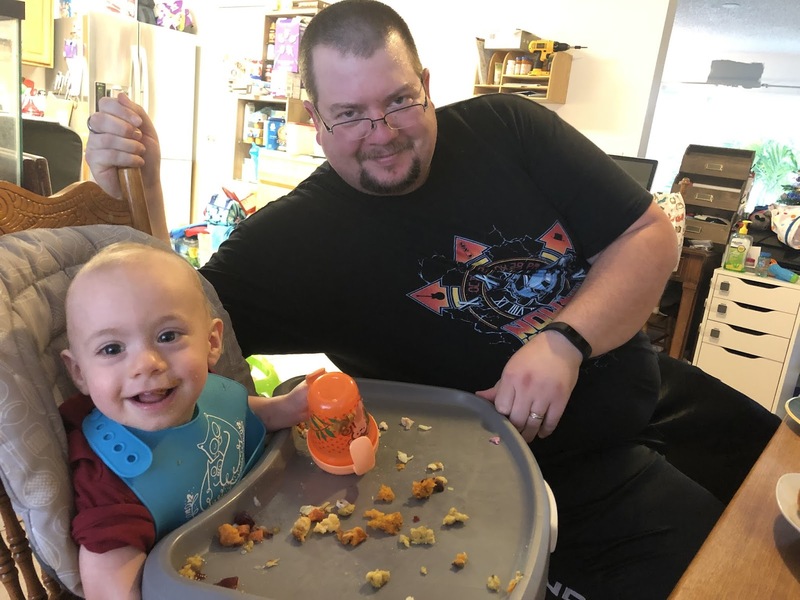 “It gives my wife a break and allows me to bond with my son,” He explains. He acknowledges that Kerry’s help in making a detailed list and schedule goes a long way to helping him be successful in this regard. 3. Help out your wife when you’re home. She carries the burden most of the time when you’re gone. 4. Arrange with your fleet manager to be home for special occasions, e.g., Christmas and birthdays. With an attitude, aspirations and support like this, it’s easy to see how and why Daniel is a Prime Good Dad.